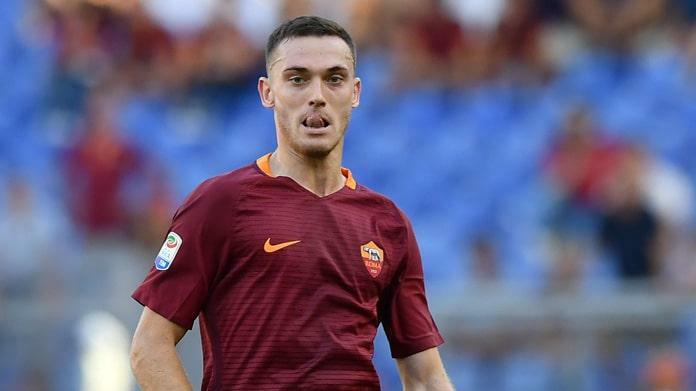 Barcelona defender Thomas Vermaelen has said that Lionel Messi is on a different level to Eden Hazard despite the latter becoming the go-to player in the Chelsea ranks. The former Arsenal man is set to return to London this week when the Catalan giants face-off against the Blues in the Champions League round of 16 first-leg. In an interview with The Guardian, the experienced centre-back was asked to compare the individual abilities of Hazard and Messi. Though he initially admitted that there are similarities in their style of play, the 32-year-old stressed it is difficult to place him into the calibre of Messi, who has five Ballon d’Or titles to his name. 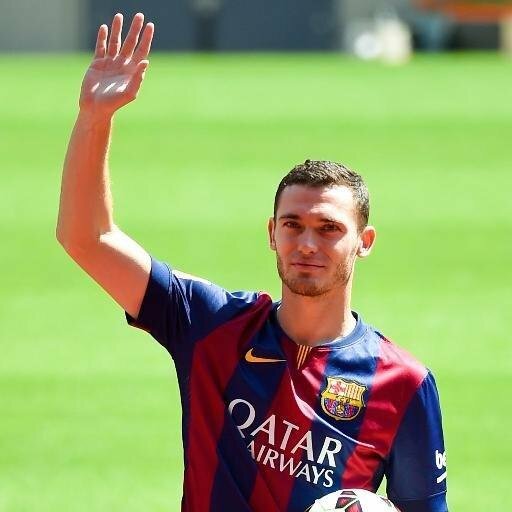 Belgium international Thomas Vermaelen is looking forward to contributing towards Barcelona’s success after having overcome his concerns with regular injuries. 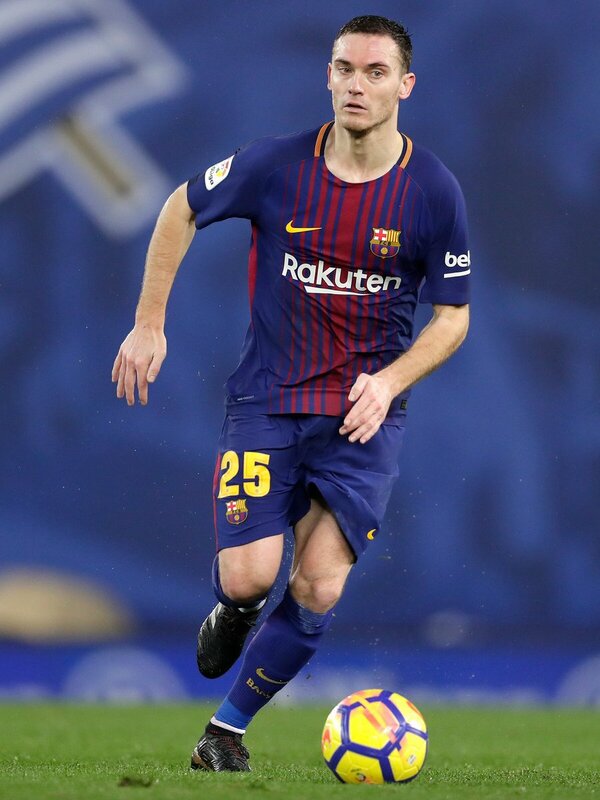 The former Arsenal man started the campaign as the fourth-choice defender, but injuries to Javier Mascherano and Samuel Umtiti have enabled him cement a regular role in central defence alongside Gerard Pique. 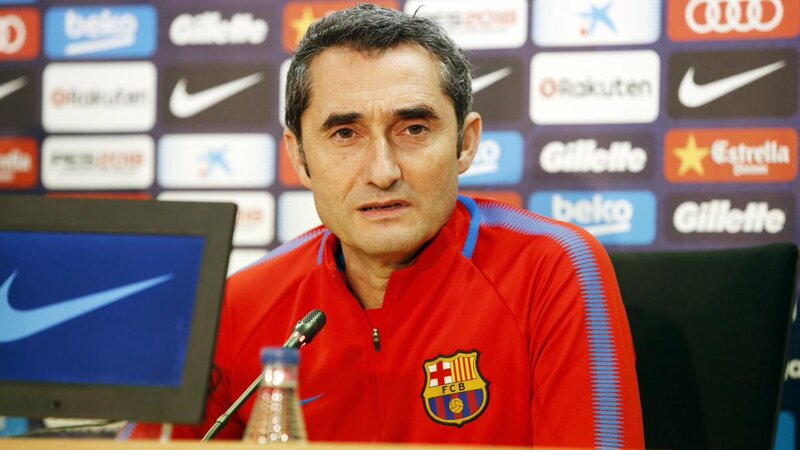 Barcelona head coach Ernesto Valverde refused to discuss the possibility of signing Atletico Madrid forward Antoine Griezmann in the New Year. The Catalans had been hot on the trail of both Philippe Coutinho and Angel di Maria during the dying stages of the summer transfer window, but a deal could not materialise for either player. Belgian manager Marc Wilmots laid the blame on the makeshift defence for the loss against Wales in the Euro 2016 quarter-finals. Belgium had a great opportunity to reach the semifinals of the competition and that this golden generation can perform when it matters the most. Questions have been raised about the mental strength of the golden generation, which features the likes of Romelu Lukaku, Eden Hazard, and Thomas Vermaelen. The latter has missed majority of the campaign and it was not surprising to see him unable to feature at the Euro 2016 due to injury. 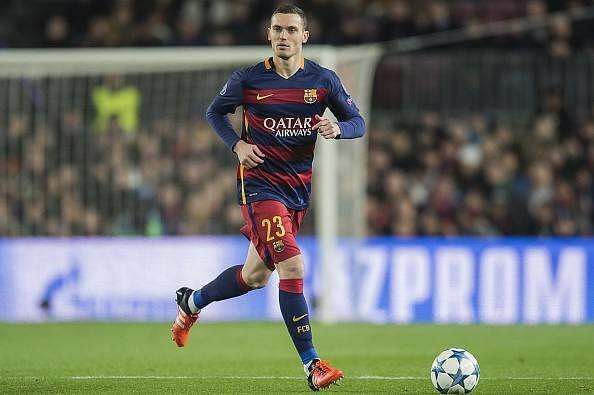 Wilmots was sceptical about the availability of Vermaelen for the tournament, but Belgium were handed major injury blows just prior to the Euro 2016. The likes of Manchester City captain and defender Vincent Kompany’s failed to make it to the tournament was one of the biggest blows. Tottenham defender Jan Vertonghen was yet another injury casualty but midway through the campaign. All these injuries – especially in the defence – forced Wilmots to field a makeshift defence against one of the surprising teams of Euro 2016 – Wales. A 3-1 defeat – despite taking an early lead through Nainggolan – saw Belgium exit the tournament with Wilmots blaming the defence as a major reason. Popualar video streaming company, Youtube has signed a deal to broadcast top tier football games in spain. YouTube has built on its live sports offerings after agreeing a free-to-air broadcast deal with Spain’s Professional Football League (LFP). A number of games from the LFP World Challenge, Spain’s top-tier football pre-season tour, will be shown on the online video platform later this summer. As well as the live games YouTube will also offer a number of highlights packages and behind the scenes content from the tour. The broadcasts will include games featuring Real Sociedad and SD Eibar, who will embark on a North American pre-season tour and RCD Espanyol who are due to visit Bolivia as part of their summer plans. YouTube will show a number of fixtures including San Jose Earthquakes against Real Sociedad, Philadelphia Fury against Eibar and Club Blooming against Espanyol, among others. The LFP World Challenge is part of a wider campaign set up between the Government of Spain, Spain’s Professional Football League (LFP), the country’s higher sports council (CSD), and the Spanish institute of foreign trade (ICEX) to promote La Liga and Spain in general. The news comes just days after BT Sport, which holds the exclusive UK broadcast rights to the Champions League and Europa League, announced that it would show the final of each tournament for free on YouTube. YouTube’s ambitions to strengthen its foothold in live sports streaming extend beyond just football however, the Google-owned video service recently partnered with the NFL to offer fans some of the game’s most iconic matches for free. While YouTube has made its ambitions to stream live sport clear, it has been aided by sports broadcasters’ attempts to hold on to their audiences who are increasingly cutting cable and satellite subscriptions in favour of consuming content on digital platforms. The La Liga has also been attracting growing interest as they constantly rule the continental football tournament in the Champions League.